Join our at the upcoming Advanced Automotive Lighting Detroit 2019 Summit for the unique opportunity to learn and interact with key stakeholders throughout the automotive lighting industry. Our senior level speakers will provide an in-depth viewpoint on the technological innovation occurring in automotive lighting to as it relates to design, performance and safety considerations. Our 4th iteration in the Automotive Lighting portfolio will focus on key lighting essentials to include advancements in intelligent lighting technologies, sensor integration, autonomy's role in the lighting ecosystem, safety performance and design, branding and differentiation, and much more. 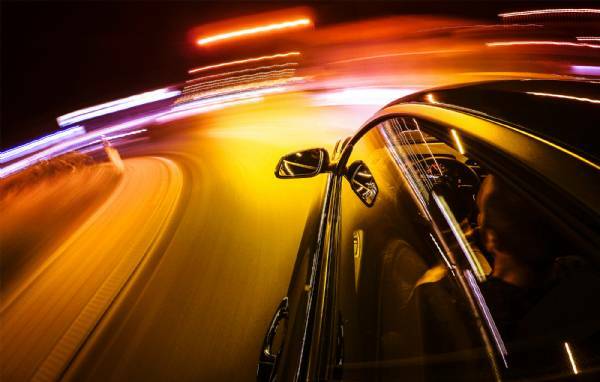 The integration of cost-effective LED technology, coupled with the ongoing technological development for both interior and exterior lighting will surely drive in a new age of safety and performance capabilities for vehicles. Our invited speakers will provide an in-depth analysis on the transformative industry efforts to enhance and utilize advanced lighting design and technologies, to include multiple workshops and interactive discussion groups for a firsthand approach to tackling some of the challenges in automotive lighting.